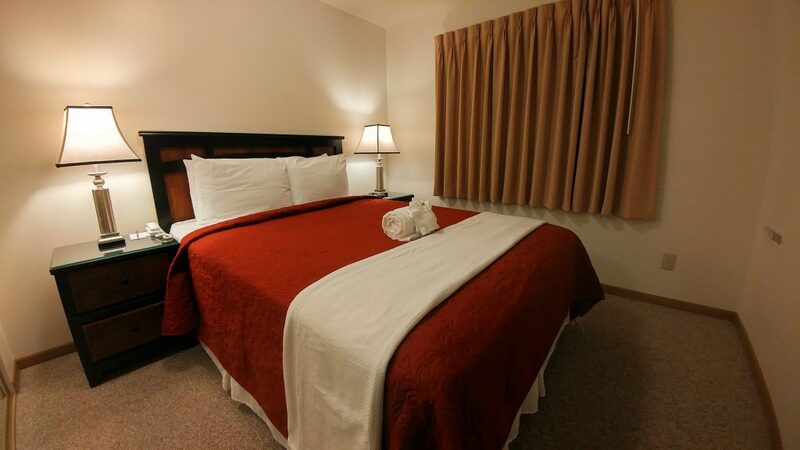 This is a great place to stay with the option of a hotel room or extended stay apartment! The place is clean, the staff is very helpful and personable. 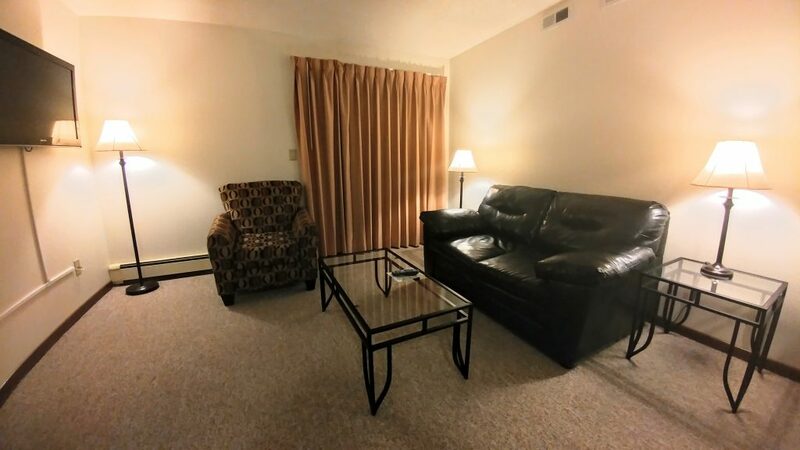 It is located close to restaurants, shopping, U of Iowa and Kinnick Stadium. And they allowed my dogs to stay with us! Only drawback is no elevator to access the 2nd and 3rd floors. I spent 2 months in an extended stay apartment and it was cleaned 2 times a week. Really appreciated this with my 2 dogs there. This would be my first choice if I ever needed a place to stay in Iowa City again! I love the place. 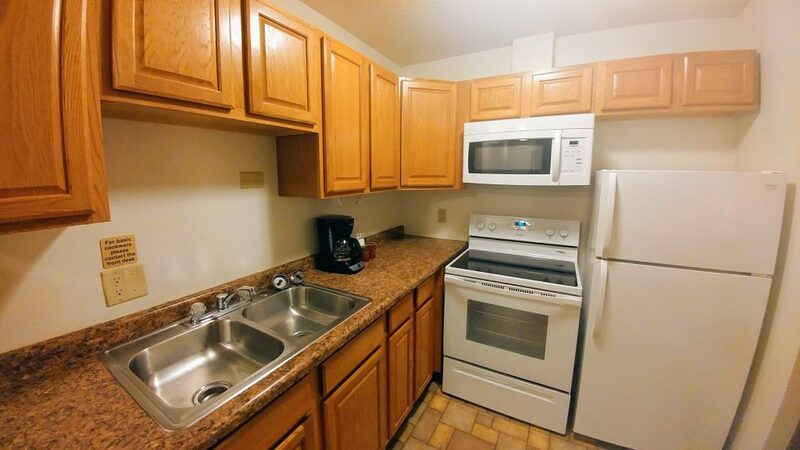 The two bedroom come with kitchen and supplies that you could cook your own meals. Everything is very clean and services is nice. Price is very reasonable with a big living and not expensive compare to other hotel. Hands down the best extended stay hotel I have ever stayed at! I travel for work so I stay at a lot of hotels. I stayed here for 6 months and have nothing but good things to say. The staff is excellent and goes above and beyond especially the assistant manager Austin. The rooms are clean and large, feels more like an apartment then hotel. As I write this I am in another extended stay hotel and missing my clean and much larger room in Iowa City as well as the great friendly staff. If I ever end up in Iowa City again I will defenitly stay here. The staff was incredibly friendly - we arrived later than expected and they called to check that we were still coming and made sure staff was waiting for us at our new arrival time. The rooms were spacious and clean. They offered free continental breakfast each morning, and they also stocked us with some grab & go breakfast items in the fridge. 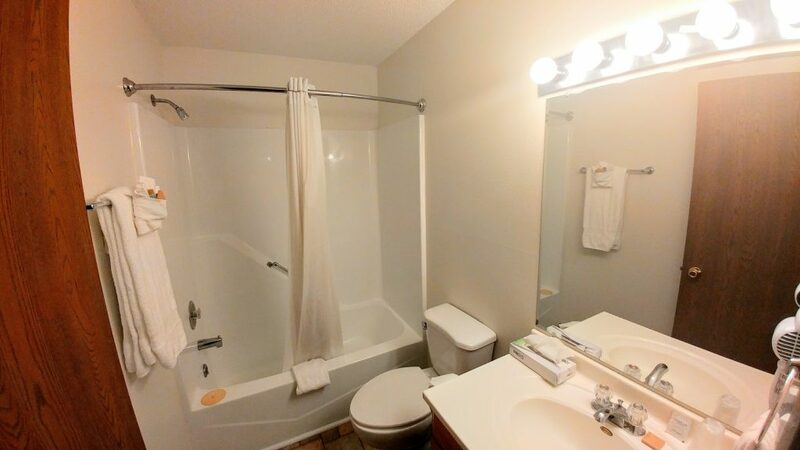 Great option for guests visiting the University of Iowa who want to stay slightly off the main campus area. Just a quick 10 minute drive into the heart of campus! I'd return based off the great customer service alone! As we were there for 5 days, this suite was the perfect home away from home during this time.The suite was a bit dated but so very comfortable. The staff was friendly and supplied any and all that we needed. There was a sliding door to our very small balcony so lighting was good. Could have used a second suitcase stand in the bedroom and even some shelving or dresser to store clothing as we were there for 5 days. Also, the desk in the living room was pretty fragile. Perhaps one more substantial would have been good. We had a 17 year old with us that loved having her own room and it was so relaxing. Honestly I’ve stayed in a lot of hotels traveling and this was the best experience I’ve ever had with one. Copyright - 2018 | Alexis Park Inn & Residence. All Rights Reserved.